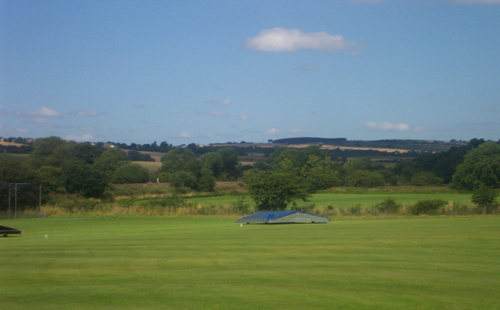 Stocksfield Cricket Club is situated in the base of the Tyne Valley and has been a haven for cricket lovers since 1920. 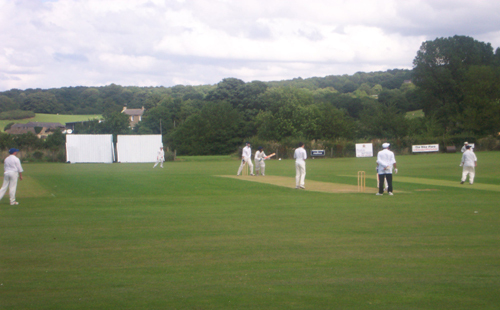 In 1996 Stocksfield CC established a second square on an adjacent field, in order to allow the introduction of a 3rd XI into the West Tyne Second Division in 1997. 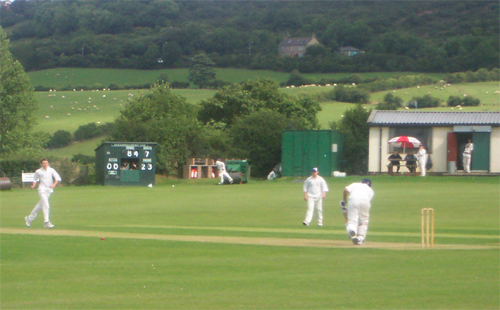 Stocksfield CC. Out of train station, 400 yards East. 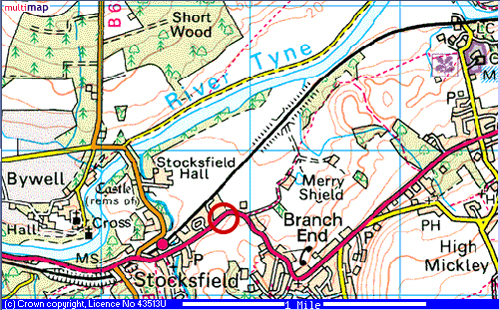 Take A69, left turn at Stocksfield/Bywell sign. Turn left at T junction by train station. Or on main road from Prudhoe, West for 3 miles, ground 400 yards before train station. The actual ground is the area to the right of the street marked on multi map (same side of road, on the bend).